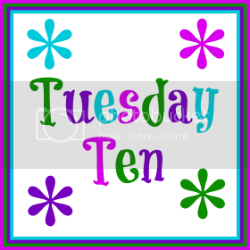 The Liebers: #TuesdayTen: How Deserted is this Island, Really? 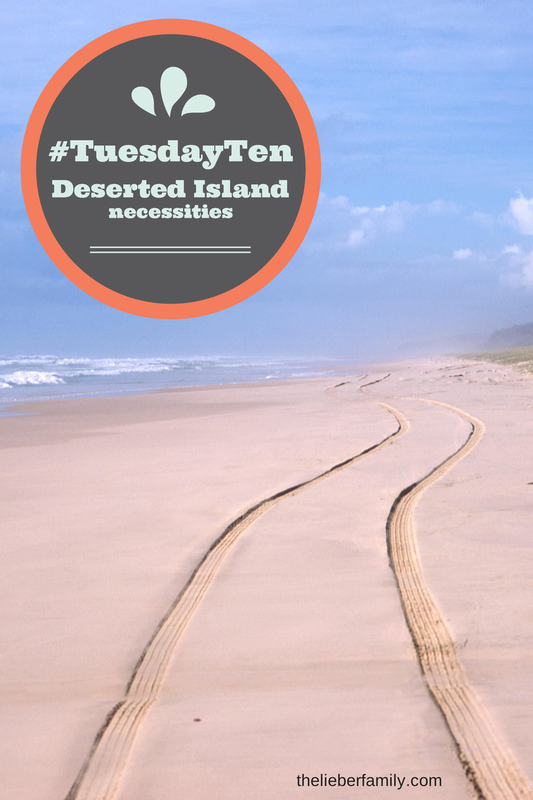 #TuesdayTen: How Deserted is this Island, Really? Tuesday! 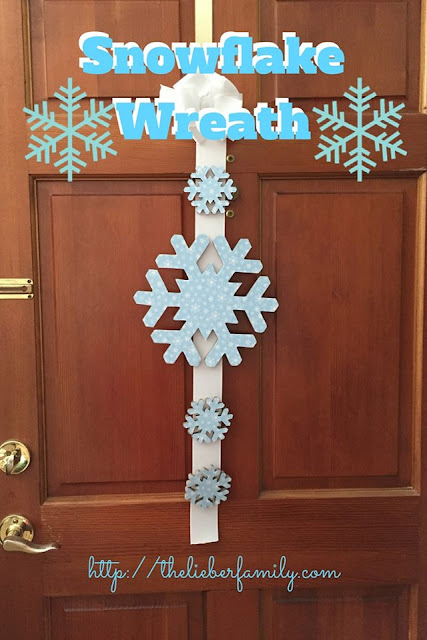 Time for a list!! But I'm still recovering from vacation!! I have emails to read, reports to send, laundry to wash, and groceries to buy. However, I'm supposed to write a list of ten things I'd take with me to a deserted island and that prompt just sounds too enticing right now!! Even though I just got back from a week at the beach, I could totally go for a stretch on a secluded island right now! I've got sand on the brain...or maybe sand in my brain!! Who knows!?! What would I need to survive on a deserted island? What would you need to survive on a deserted island? Are all deserted island located in tropical areas? Inquiring minds want to know!! Share your thoughts in the comments or link up your own post below! Come link up again next Tuesday, August 3rd, when the topic will be 10 Things You Love About Your Best Friend (in honor of National Friendship day).